Before you order your next pizza or burger, think about this. The government of Kerala has just imposed a 'fat tax' on fattening foods - including tacos, burgers, pizza, pasta and doughnuts. 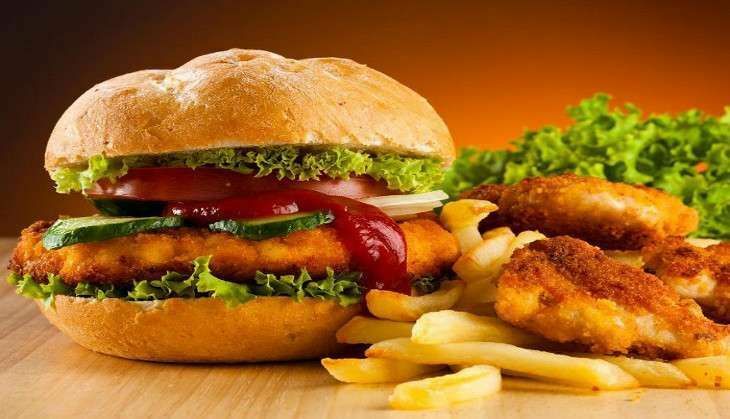 The Pinarayi Vijayan-led Kerala government has imposed a 14.5% tax on branded restaurants selling food like pizzas, burgers, tacos, doughnuts, sandwiches, pasta, burger patty and bread-filling. The announcement was made by state Finance Minister Thomas Isaac on 8 July. The new tax proposals includes 5% on certain packed foods and 5% tax on packaged products like Basmati rice and coconut oil. Additionally, 20% will be imposed on disposable glasses made out plastic. All fast-food chains - including McDonalds, Pizza Hut and Dominos - will be charged 14.5% tax on fatty foods. According to media reports, the government is also looking to increase income tax by 25% through these initiatives. Food tax is aimed at discouraging unhealthy diets and off-seting the economic costs of obesity. However, the newly elected Kerala government has not cited a reason behind the move yet.